This is a guest post written by Tyler Morrish, who joined Lightfoot for two weeks of work experience in January 2019. We hope you enjoy his writing! A lack of knowledge and some unscrupulous garages are causing drivers to shell out on repairs and work that could easily be completed at home. Most drivers are also unaware of what different types of vehicle maintenance should cost and struggle to identify when they are being ripped off. Research carried out by Green Flag has highlighted that a lack of confidence in negotiating with garages means that motorists are unequipped to get the best deal possible when it comes to repairing their vehicle. 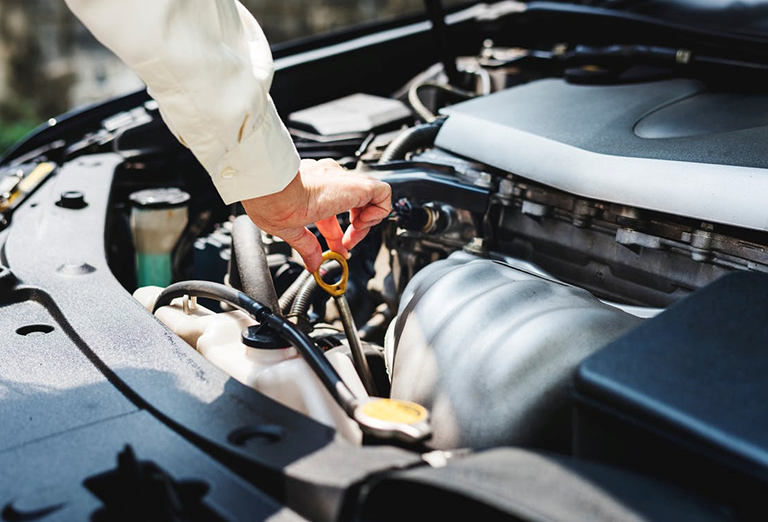 The vast majority of mechanics are honest and complete excellent work; however, some opportunistic mechanics are taking advantage of this by overcharging their customers by a national average of £90 per driver. So, what can you do to stop the scammers and save those pennies for a rainy day? One thing is to keep your oil topped up. Oil helps to keep your engine running smoothly and can easily be topped up at home. You can find the right oil for your car online on sites like Euro Car Parts by entering your car’s registration number or by checking the vehicle manual. Many garages needlessly charge for this service so, by doing this quick job at home, you could save yourself the unnecessary cost while prolonging your engine’s life. Another important check to conduct is your tyre tread. Many people unnecessarily pay for tyre changes when they make a visit to the garage even though their current ones are still within legal limits. We’ve written before about the legal limits for tyre tread depth and easy ways to check you’re driving on legal tyres. It’s important that your tyres are legal and safe, but if they are within the legal limit before you take your car to the garage, replacing them is not a necessity – regardless of what you are told! Another area many motorists lack knowledge of are warning lights. If you don’t know what one of those lights means, you may not know what action should be taken to fix it when it flashes up on your display. If you don’t know what’s wrong, you won’t know if it’s an easy fix or a serious job. Luckily, Lightfoot can help you with this. Our automatic vehicle diagnostics reports let you know as soon as your car’s computer registers a fault. 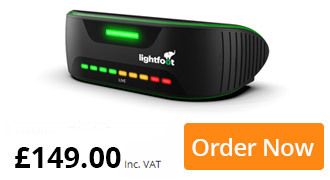 You can check your battery health and any fault alerts using the Lightfoot app. Press a few buttons or take your car to the garage and get fleeced… What would you rather do?